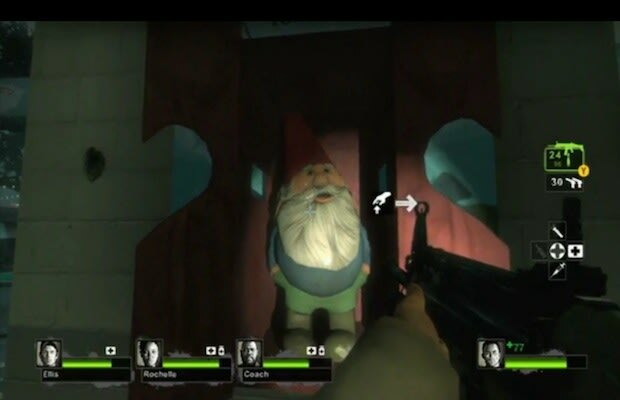 So...should Noam Chomsky feel offended or complimented after having his namesake resurrected from Half-Life 2 Episode 2? Probably neither. If we plopped him in front of a PC and had him play the Dark Carnival campaign, he'd probably just mutter something politically intelligent, light up a blunt, and start playing.